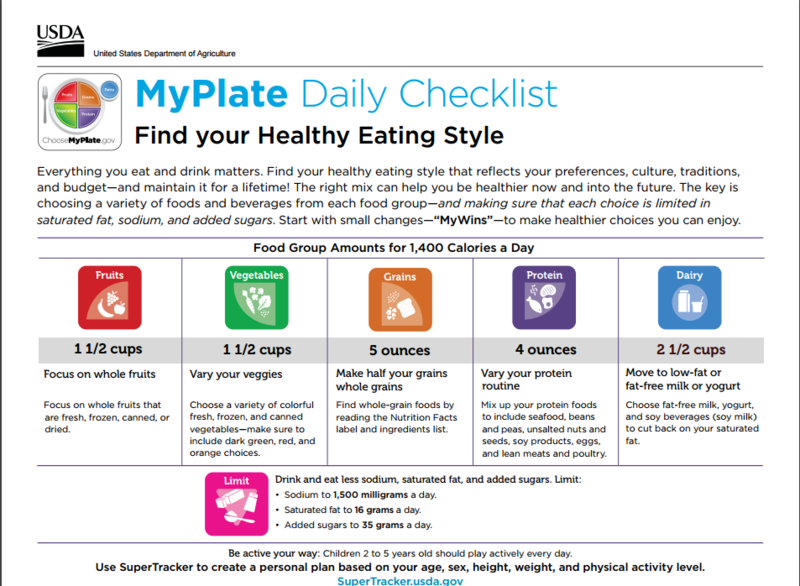 The US Department of Agriculture has been kind enough to develop guidelines that include preschool nutrition guidelines. 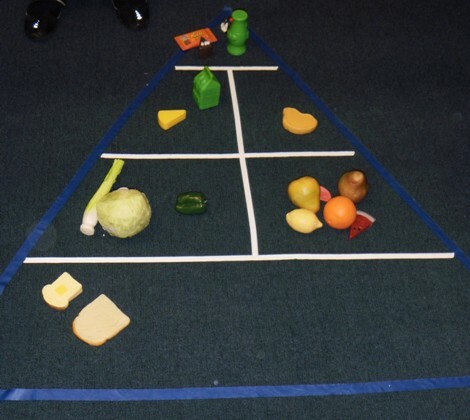 We know healthy eating is imperative to overall preschool health and nutrition. 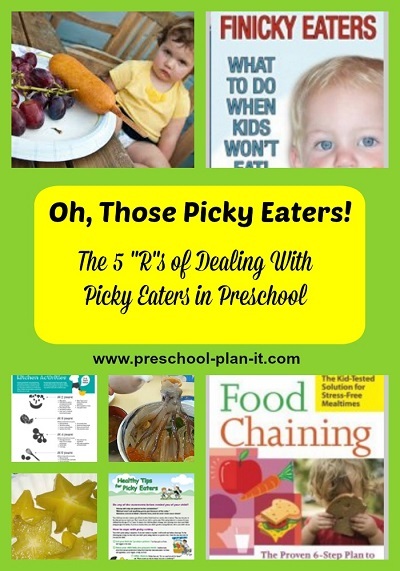 We are NOT trained dieticians or nutritionists, but the USDA guidelines can help steer our choices for what to feed the preschoolers in our care. The chart below shows that a 3 year old boy, who is active 30-60 minutes per day, should be consuming 1400 calories a day. You can calculate this type of chart for the age group you work with by clicking here (or the chart above). As you can see, the chart also shows the amounts of foods needed from each food group. These amounts can be broken up into meals and snacks throughout the day. If you serve meals (or provide the snacks) in your program, the USDA has these online trainings to help. 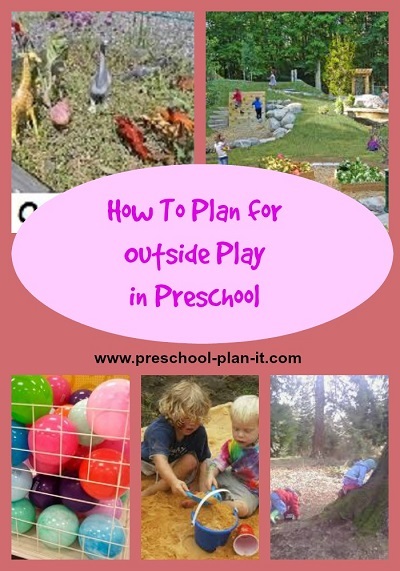 Hopefully those pages will be helpful to you! 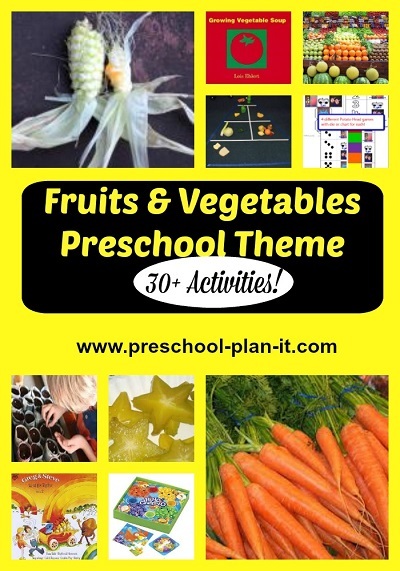 I have many pages on this site to help you with your preschool lesson plans, preschool themes and more as you consider preschool nutrition guidelines for snacks or cooking activities. 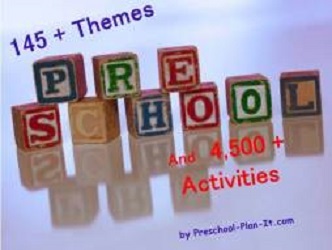 You will find them all by clicking here to go to the main Preschool Health and Nutrition Page.